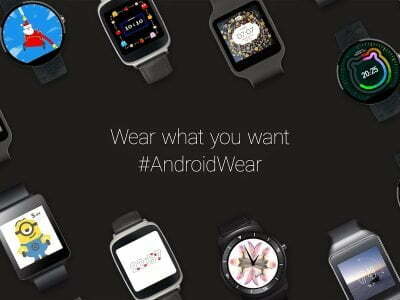 So you have got a new android wear watch and now you need to set up your watch. 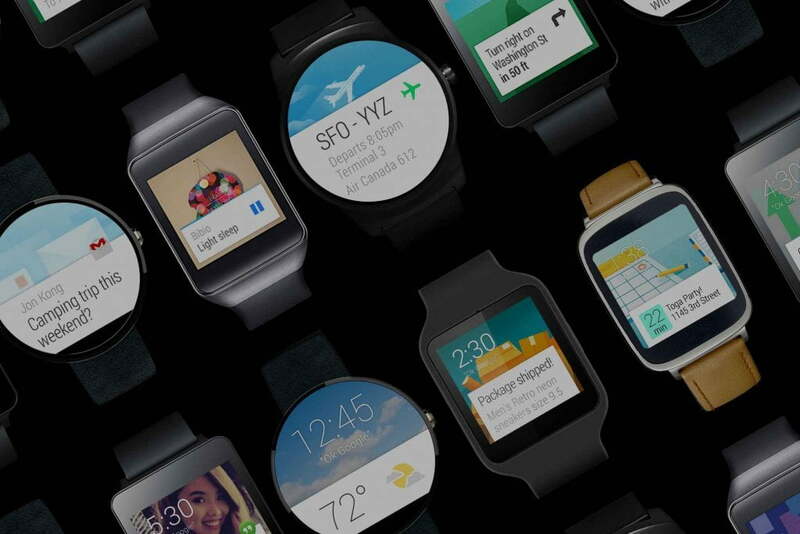 Setting up your android wear watch will just take a few minutes. When you purchase a new gadget you are eager to know about its features and want it to run instantly. This way you might put damage in a hurry. If you are not aware of the method to set up your android wear watch, then follow this comprehensive step to step guide. There is no doubt that you will get a manual with it, but sometimes manuals are very hard to understand. The good news is that it is very easy to set up your watches and there is no technical knowledge required. There are plenty of things that you will explore and features that you can take advantages of. First of all you will need to download an application on your mobile phones. During installation the app will ask for the permissions for recognizing your location, contacts etc. 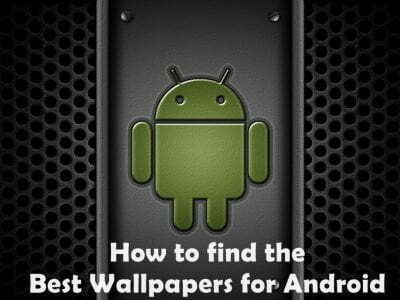 This app is very easy to install just like any other app that you download on your devices. After installing this app makes sure that your Bluetooth is turned on and is perfectly running on both the devices your mobile phones and android wear watch. When you will switch on your Bluetooth you will also find your watch in the list. There might be several other devices depending upon the gadgets around you. Select your watch the right device and then automatically connect your devices and set a connection. These are the two important things that you will have to set up to make your android wear watch work. After choosing your device on Smartphone you will learn to enable notifications. This feature is important a smart watch is never complete if not having this feature. After setting your watch up you can poke around the features and settings to explore more things about your gadget. There are several settings and functions which you are going to find out. This is the last thing that you will have to perform. There are a few basic settings that will have to perform. These basic settings include setting up time on your watch. Users can also choose to have a calendar, hide cards and setting up the brightness and other things on your device. Simple to set up and have plenty of amazing features that you can enjoy. In android wear watch manual you will find everything about the new watch. If you still can’t understand, then we are here to help you out with your dilemma. Awesome collection, I loved it android wear watches….keep sharing ..
Great tips to setup an Android wear device with Android smartphone. 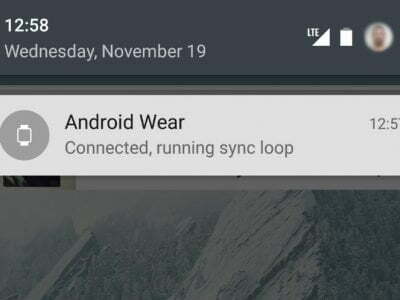 What does ‘Connected, running sync loop’ mean on Android Wear?